The review petition filed by Bombay Lawyers Association before the Supreme Court is listed at serial number 1006 before the three-judge bench of the Chief justice of India Dipak Misra, Justice DY Chandrachud and Justice AM Khanwilkar. BLA had sought review and recall of the judgment of the same bench wherein an independent probe into the death of Judge Loya was declined. It was the case of the petitioners that the Supreme Court had erred in relying on the statements of District Judges and concluded that Judge Loya suffered a heart attack in presence of his colleagues. 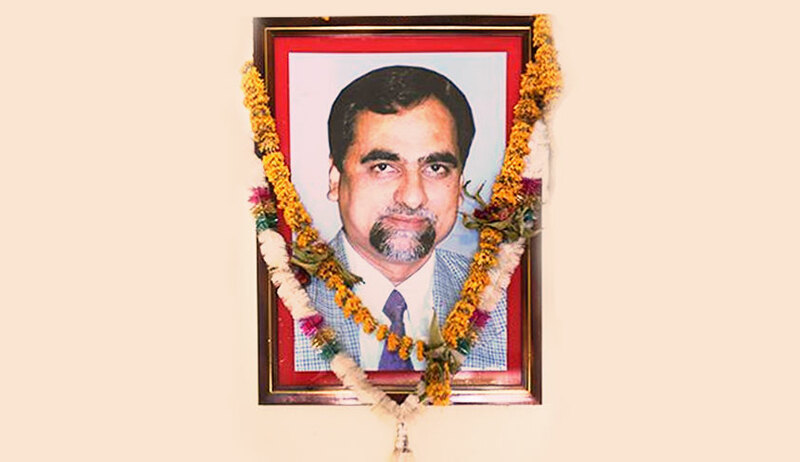 The petition relies on various news reports published in the Caravan magazine and The Wire that try to examine the “mysterious circumstances” around Judge Loya’s death. The petition questions the enquiry report relied upon by the Supreme Court in dismissing the earlier petition. Petitioner association questioned the permission granted by the Chief Justice of the Bombay High Court for recording of statements of the four judges within a single day.